BOSTON, MA: EagleBridge Capital will be attending the 1st Annual CRECA Lender Conference to be held on October 22-23rd, 2015 in Lexington, Kentucky. Formed in 2015, CRECA (Commercial Real Estate Capital Advisors) is an organization consisting of 8 independent Commercial Mortgage firms located throughout the United States. The mission of the organization is to collaborate, share market intelligence, extend lending relationships and provide a national footprint/access to additional markets for each member firm. The 1st Annual Lender Conference will include approximately 12 national lenders. These include CMBS, Life and Opportunistic/Bridge. The two day conference will include networking, lender/broker presentations and general discussions of the state of the market. 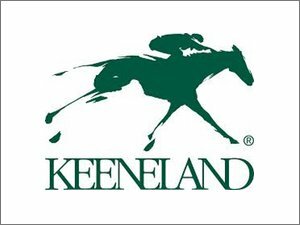 In addition, the group will be touring the famous Kentucky Bourbon Trail and attend the races at the historic Keeneland Thoroughbred Racetrack.